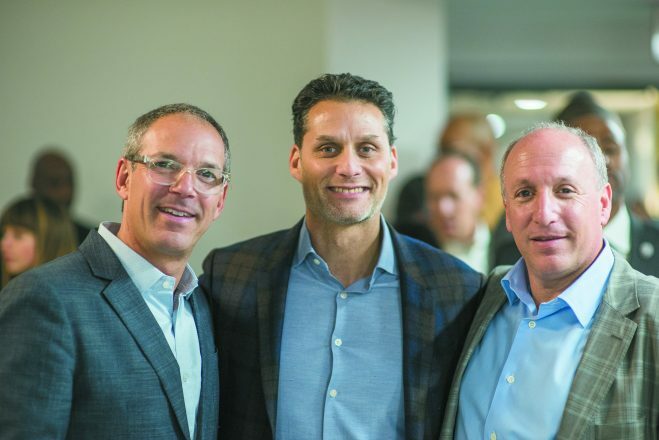 Todd Sachse, Lee Hurwitz and Richard Broder of Broder & Sachse Real Estate. JVS honors business leaders, entrepreneur at Strictly Business luncheon. JVS will recognize the passion, drive and creativity of a local business and a young professional at its 21st annual Strictly Business Networking and Awards luncheon June 14 at the MGM Grand Detroit. JVS will present its 2018 Business Leadership Award to Broder & Sachse Real Estate and its Rising Entrepreneur award to Samantha Friedman of Fuse45. Strictly Business is a fundraiser for JVS workforce development programs. Broder & Sachse Real Estate is an urban real estate development company in Southeast Michigan. 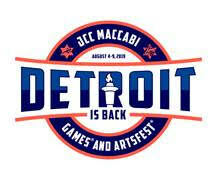 Founded in 1993, the company is behind several high-profile developments in Detroit. Earlier this year, the firm moved its headquarters to Detroit. Richard Broder, founder and CEO, said the move from Birmingham reinforces his company’s commitment to Detroit. Co-founders Broder and Todd Sachse have embraced strong core values to inspire and empower team members to achieve world-class service for their clients. The company’s positive work environment, team member perks and generous benefits have earned recognition among top workplaces several years running. “Broder & Sachse’s reputation for excellence, commitment to employees and passion for this community are deserving of recognition,” said Bob Canvasser, co-chair of Strictly Business. After graduating from the University of Michigan’s Ross School of Business, Samantha Friedman worked as a marketing analyst for American Express in New York City. 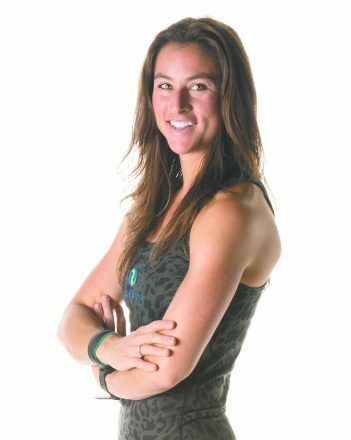 She also taught spinning classes for company executives in the corporate gym. Designed for all ages and fitness levels, Friedman’s Fuse45 studios in Royal Oak and West Bloomfield offer a full-body, high-intensity but low-impact workout. Canvasser said, “Samantha’s energy and drive are contagious, and her passion for making a difference is inspiring,” . More than 700 people are expected to attend the luncheon, which features Mark Reuss, executive vice president of Global Product Development, Purchasing and Supply Chain at General Motors, as keynote speaker. 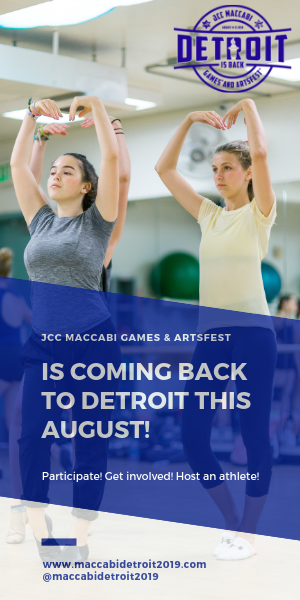 For sponsorship or ticket information, visit jvsdet.org/strictlybiz or contact Judy Strongman at jstrongman@jvsdet.org or (248) 233-4213.